Protocol2 Air Sciences Inc. is a 100% Canadian owned environmental consulting firm focused on providing excellence in industrial source emission/air emissions testing, stack emissions testing, and related air quality services. Formed in 2003, we are now one of the leading companies in Canada providing these services. We have built solid, long term relationships by recognizing our client’s needs to make decisions that provide for operational flexibility while meeting regulatory, operational, economic and social requirements. Our work fosters an environment of honesty, integrity, respect and enthusiasm for what we do. We are committed to delivering our professional services to the highest standards in the industry. What are Emissions? 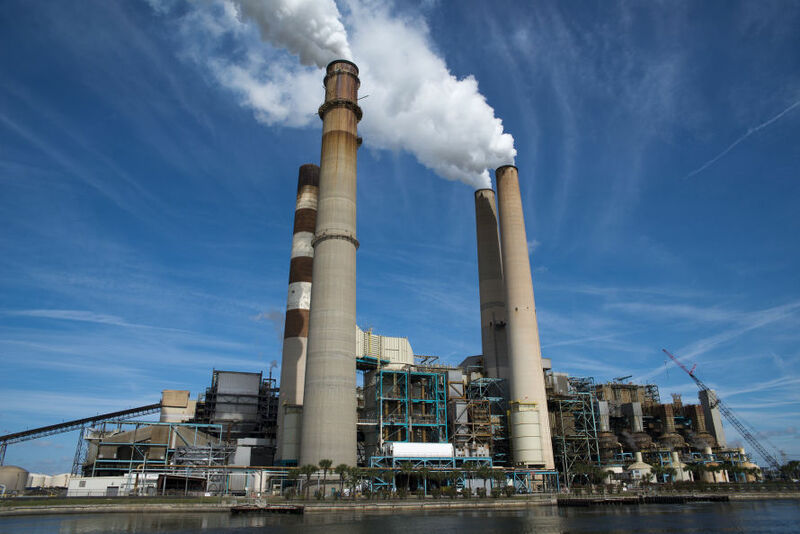 - Emissions is a term that describes solids, liquids, gases, particulates and biological material, either organic or inorganic in nature, which are released into the atmosphere by various industrial sources. 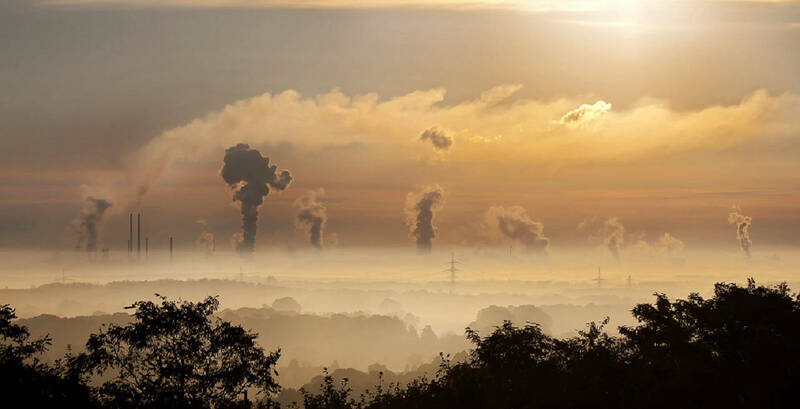 The emissions from any industrial source released into the atmosphere can contain numerous individual pollutants. Why do we test for them? - Industry and manufacturing processes produce emissions of various types which are regulated by government and environmental bodies. Source emission testing allows for the determination of compliance with existing or proposed emission limits and regulations. Additionally, emission testing is conducted for the purposes of; process optimization and fine tuning, data collection for the design of pollution control equipment, determination of pollution abatement system efficiencies and process operating efficiencies. The requirement for meeting emission regulations involves utilizing strict and accurate testing protocols. Protocol2 Air Sciences specializes in delivering these testing requirements to the highest standards in our industry. What makes Protocol 2 a leader in the industry? - We have extensive Air Emission Testing experience in a variety of industries. Whatever your requirement is, we are ready to help you meet your testing needs. Our dedicated team of profesionals have a proven track record, having succesfully performed thousands of projects, both nationally and internationally. Our diverse and experienced team with direct project experience in a variety of industries enables us to deliver excellence in service and quality. We employ a full inventory of quality equipment and state of the art instrumentation that is imperative to the success of our emission testing projects. Protocol2 Air Sciences Inc's experienced project teams are a trusted resource for a broad array of customers that require Air Emission Testing.